Are you having a party for the big football game next week? Are you looking for some fabulous snacks and appetizers to make? Well, you are in luck…some other bloggers and I have gotten together to share some of our favorite appetizers with you! 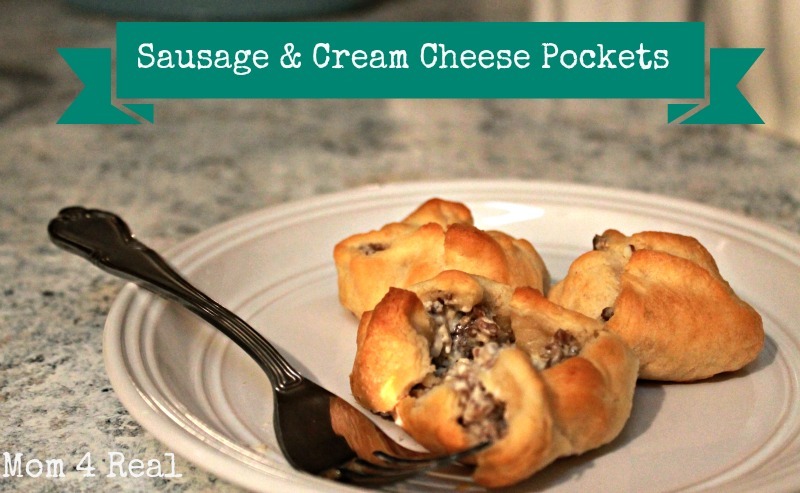 I am sharing my favorite appetizer ever…sausage and cream cheese pockets! Can you say yummm? Start with 1 lb. of ground sausage (I used medium, but love spicy! ), 1 block of cream cheese, and 2 packages of crescent rolls. Brown your sausage, then mix the cream cheese in until it is fully melted and stir well. Smooth out your crescent rolls on a cookie sheet and push all of the little perforations together. Cut 15 squares with a knife. Place a spoonful of your sausage and cream cheese mixture into the middle. Pull the edges of the crescent dough together to form a pocket. That’s it…place them on a tray and watch them disappear quickly! So, what are your plans for the big football game this year, and who are you pulling for??? « Today I Am At Tatertots and Jello…and a Pick Your Plum Giveaway! 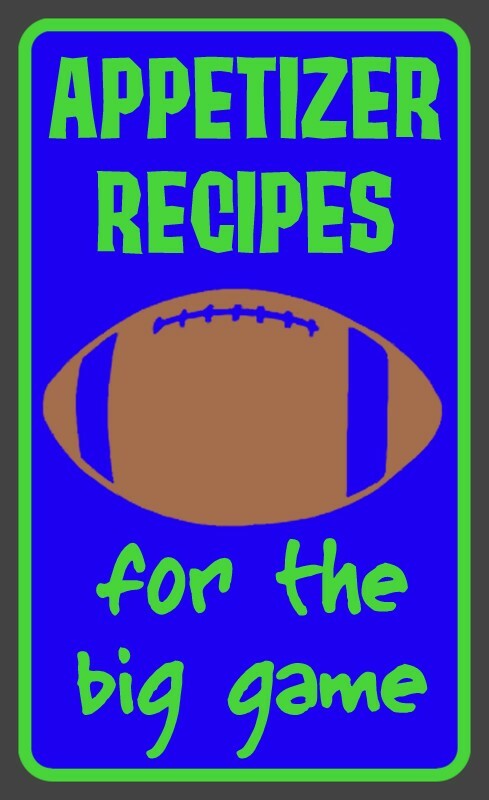 You made a recipe…and it looks yummy!!! OMG I make these for tailgating and parties! LOVE LOVE LOVE LOVE! Pinning! Looks like we were on the same page! I will have to try the cream cheese! Looks yummy! Oh, looks sooo good Jessica – thanks! Good grief! I was already hungry before I clicked on the link, but now my mother is watering and I’m STARVING! Those look absolutely delicious, Jessica! Yum and double yum! Sausage and cream cheese – sound amazing! PINNED! Mmmmm – Jessica these look amazing! Can’t wait to try this! This looks fantastic! My mouth is watering with all this yumminess! I need someone to have a party, invite me and let me eat!! Yum, is all I can say! I want some right now! nnnumm nummm numm licking my lips- oh yes! Those look perfect..and I like the spice kick! Mmm…crescent rolls make everything AWESOME! Looks delish!